Within the first year of moving to Los Angeles, I worked at a TV production company based in the valley. Unfortunately for us, there were only two places within walking distance for lunch — a donut shop that also sold sandwiches and El Pollo Loco. Being from the northeast, El Pollo Loco was foreign to me since the fast (food) chicken chain only has locations in the southwest and Texas. Cut to lunchtime when my co-worker would head to El Pollo Loco on a routine basis and shout, “Heading to Crazy Chicken, if anyone wants anything!” The kicker? I never got why he’d call it ‘crazy chicken’ until maybe two years later. Si, el stupido! 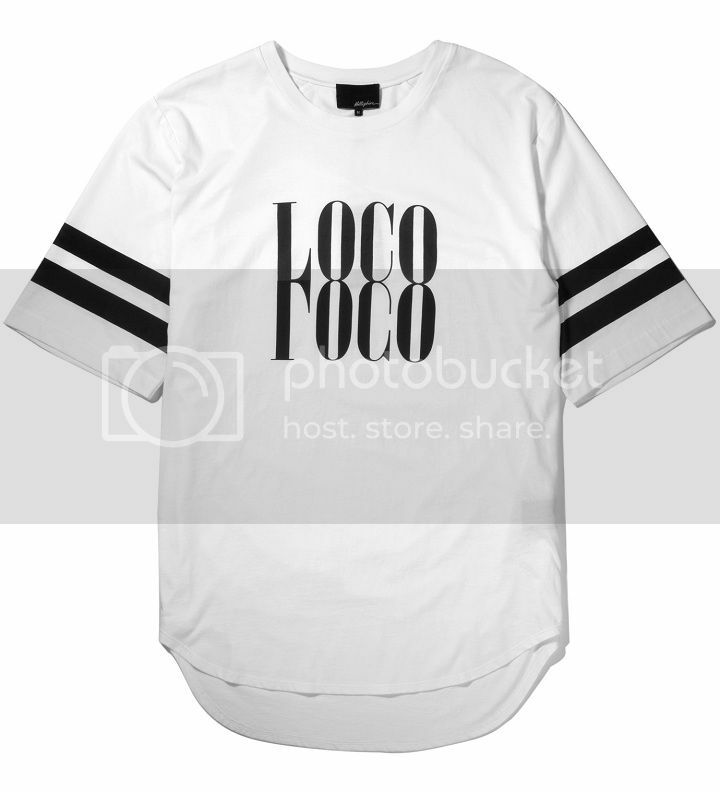 Snag this at Hypebeast; midnight blue version available at 3.1 Phillip Lim and FORWARD. I fully blame Lawrence of Four-Pins for this purchase decision AND my undying love for Céline Dion. 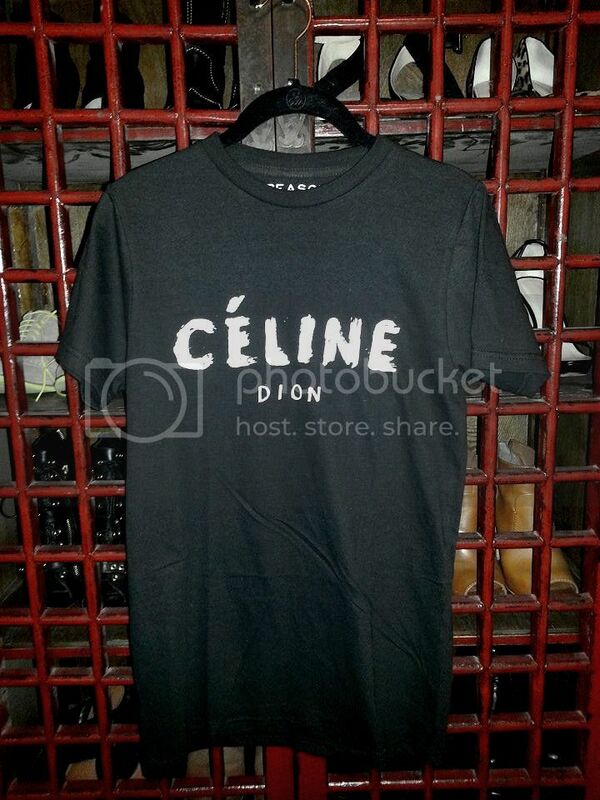 Because why pay for a knockoff Céline Paris inspired logo t-shirt when you can wear a completely original parody shirt to proclaim your love for both the Céline brand and only the greatest vocalist to ever grace our generation’s ears, hearts and souls? Second to only Whitney’s I Will Always Love You, Céline’s The Power of Love was my song. I mean, she introduced me to the genre that is — love songs — and I’ve never been the same since. Yeah, when I wasn’t blasting Salt-n-Pepa’s Whatta Man and pretending I could rap like Salt (I liked her better than Pepa! ), I was channeling Céline. Because after all, she made me believe in the power of love. At $39, pick this up from Reason Clothing.